Matt Korba is the creative director of the new King’s Quest series and the founder of the multi award winning game studio The Odd Gentlemen. 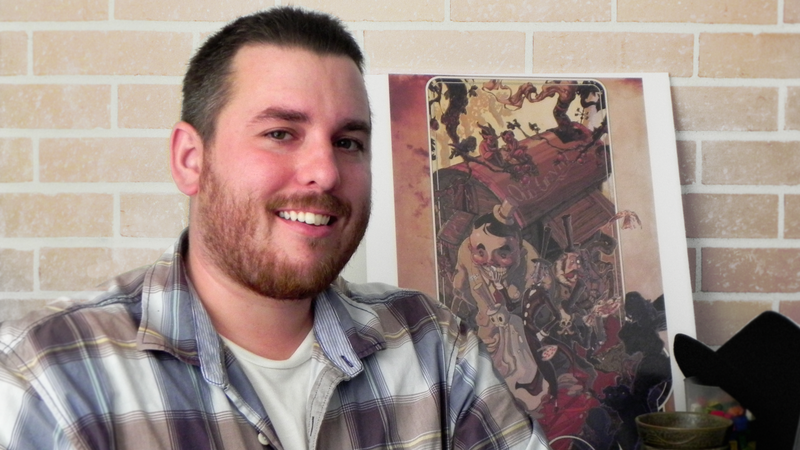 He co-founded the studio in 2008 after his USC graduate thesis project, The Misadventures of P.B. Winterbottom, got picked up by 2K games. Since then the studio has shipped over 40 SKUs on various platforms and has worked with Disney, Neil Gaiman, and Sierra Games. Matt enjoys creating narrative games for a family audience that can be enjoyed by a wide audience. Other developments by The Odd Gentlemen include iPhone apps, Flea Symphony and Agent P DoofenDash, and PlayStation Home game, Slap Happy Sam’s Stage Show.